Inon is also a great creative thinker and collaborator. The song for the movie “Fighting the World”, was originally written and performed by 11 year-old Maddie White. The song is inspired by children struggling to make sense of the world and is an anthem for all the disenfranchised kids, encouraging them to stand up for what they believe in. 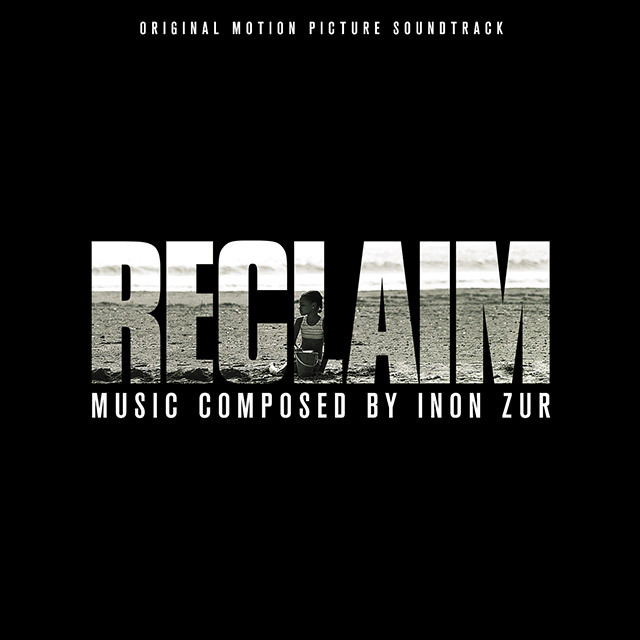 Inon saw Maddie’s video and instantly knew this was a great song – the perfect song – for the movie RECLAIM he was working on! Bringing on board Singer/guitarist Mike Harris and producer/keyboards Alex Ruger, the team recorded the song at Inon Zur’s Encino studio with Maddie singing backing vocals.